Item #: P-J-157. 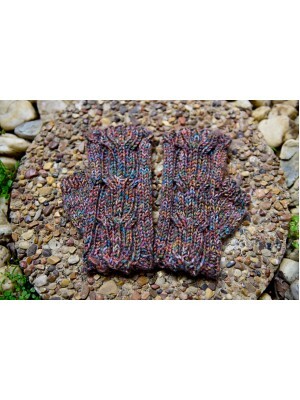 Bamboo Fingerless Glove. Finished Measurement: 6” X 6.5”. Materials: 1 s.. Item #: P-J-155. 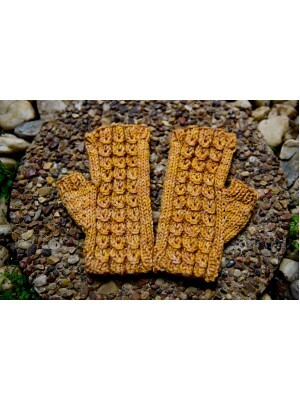 Tree Trunk Fingerless Glove. Finished Measurement: 6” X 6.5” Materials: 1 sk.. Item #: p-j-113. Gauntlet or Glove. 1 skein of 4 ply Jojoland cashmere yarn. 175 yards per sk.. Item #: p-j-044. 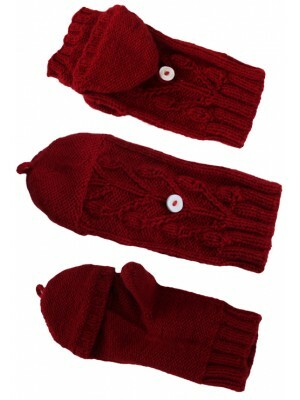 Spiral Cable Mitten. Sample is knitted with 1 skein of Jojoland Fantasia in c.. Item #: p-j-019. Fun Fan Gauntlets. 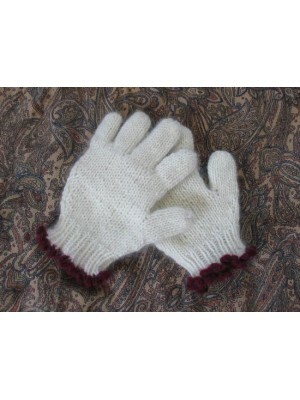 Sample is knitted with Jojoland Rhythm Superwash. Color RS.. Item #: p-j-002. 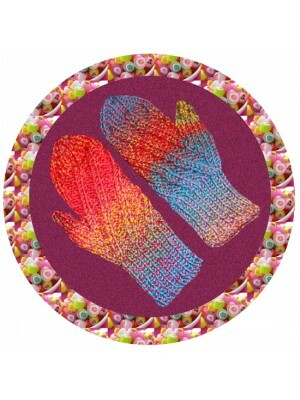 Ice Rink Glove. Measure 6.5"X4" at widest point. Fits child age 6-7.. Samp..